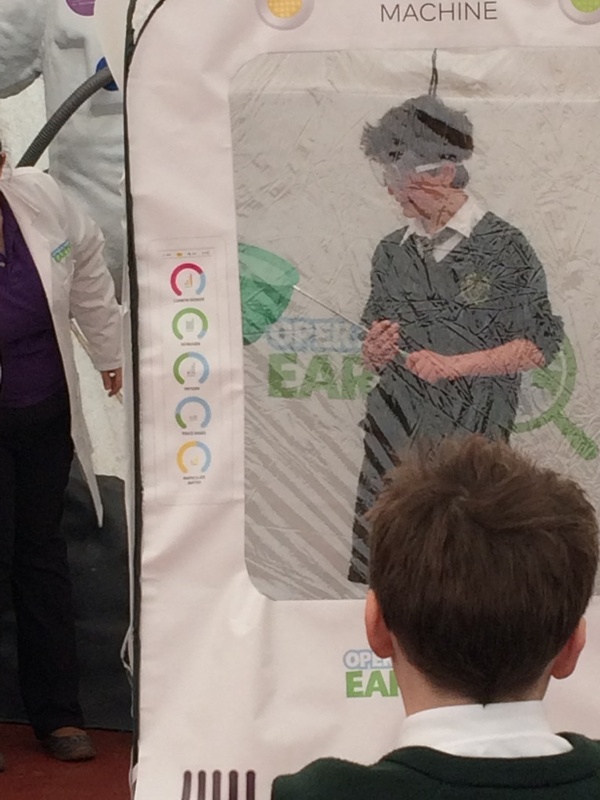 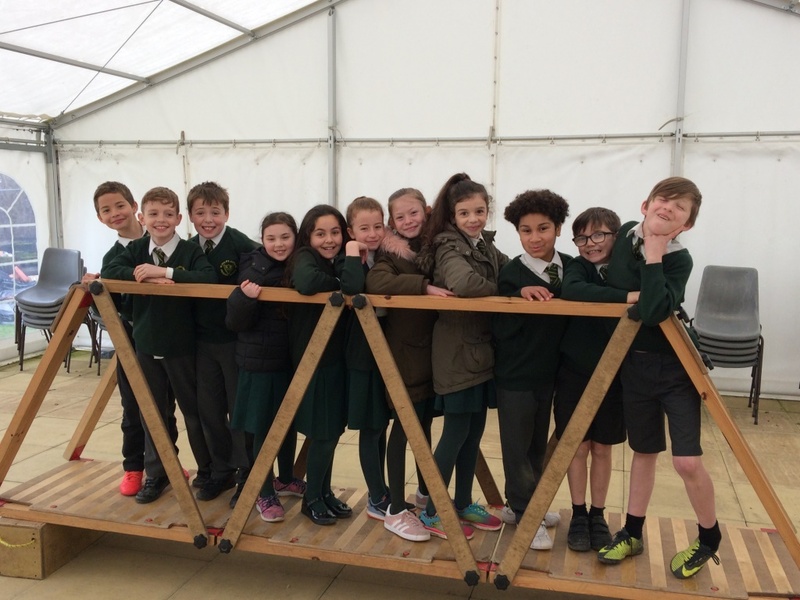 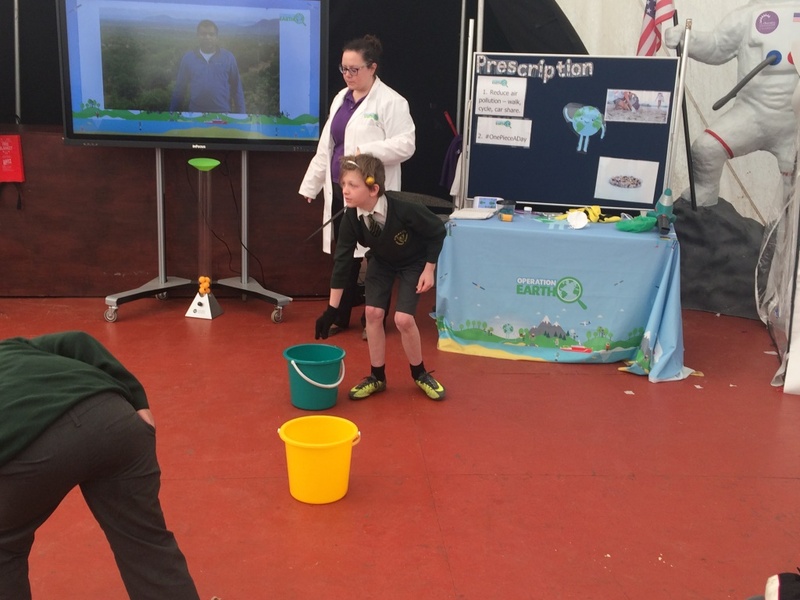 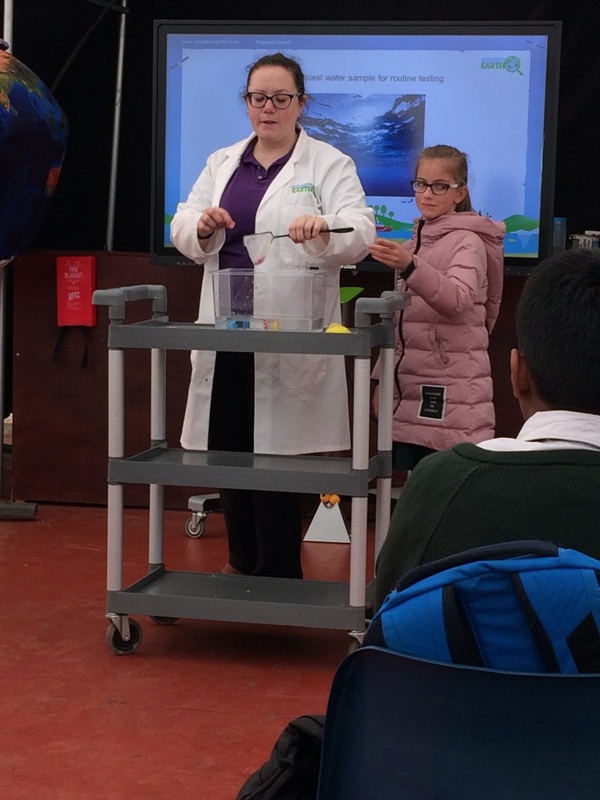 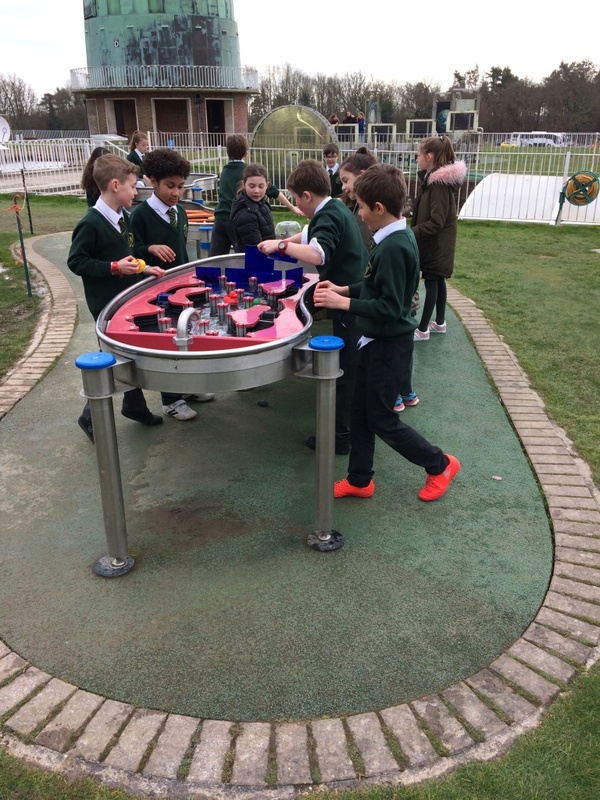 On Tuesday 13th March, Year 5 visited Herstmonceux Science Centre, where they saw a Science show about sustainable Earth. 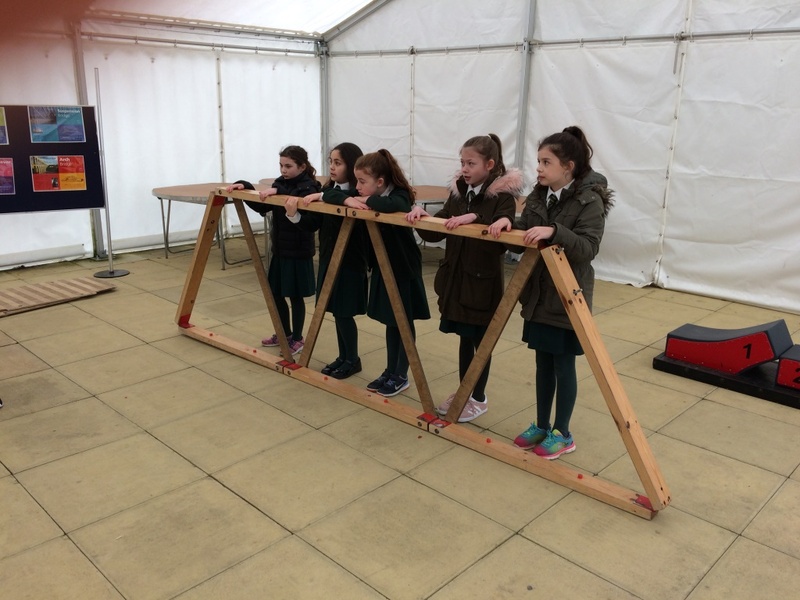 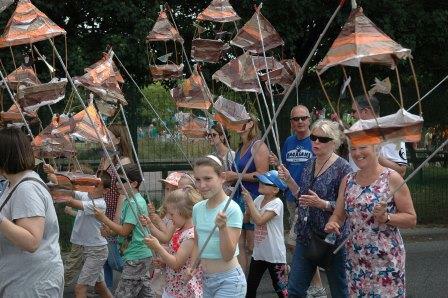 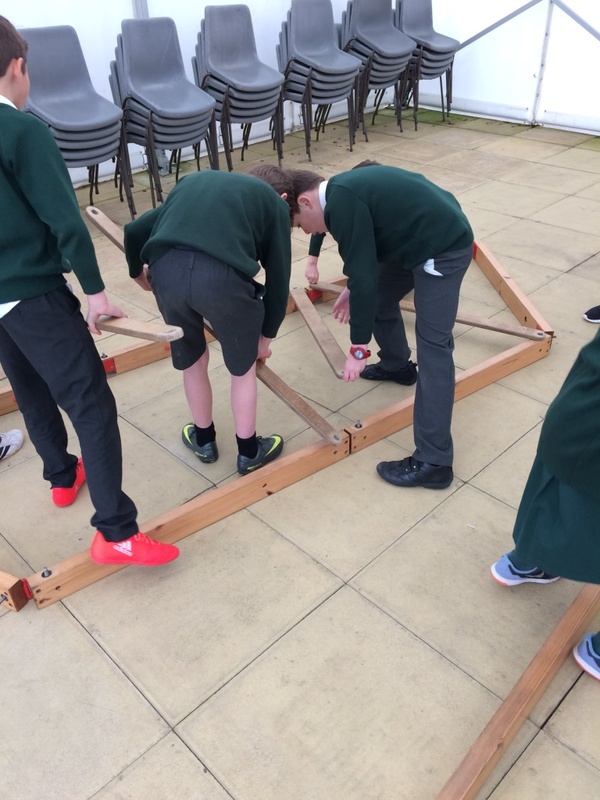 They also took part in a bridge building activity and enjoyed the hands on Science exhibits. 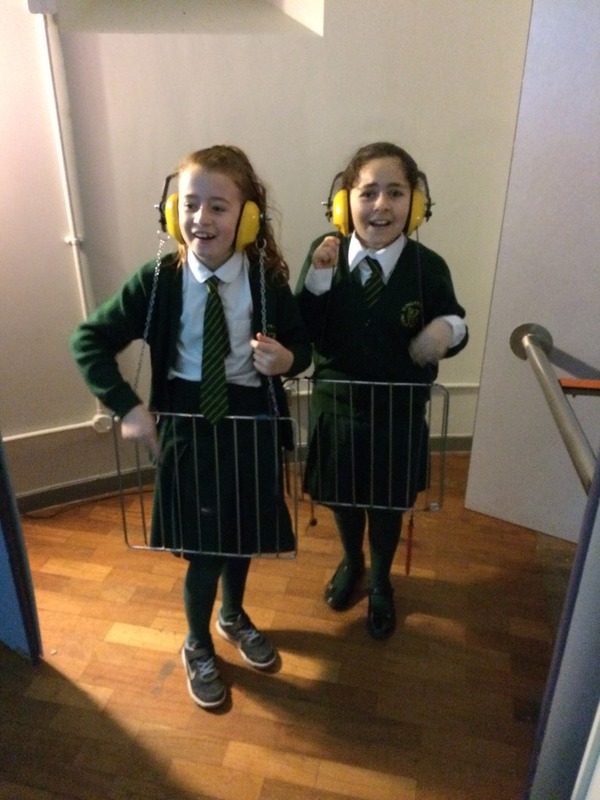 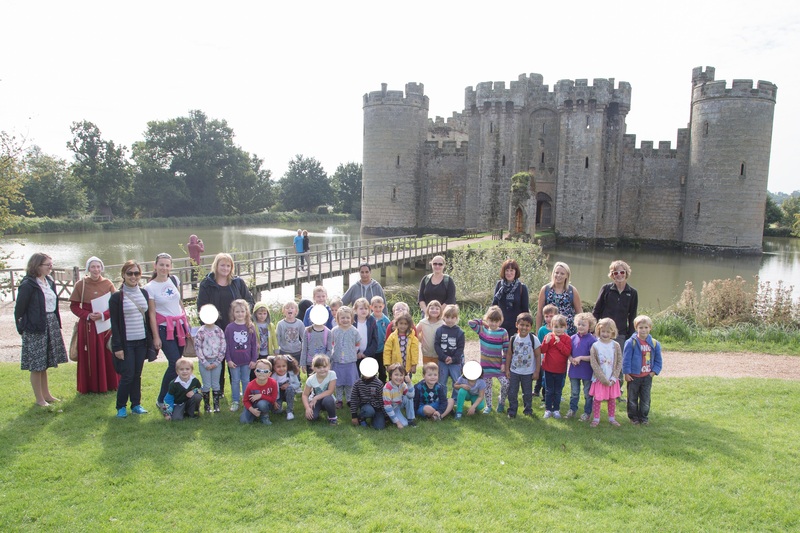 Thank you to Mr McCurdy and Mrs Masrani for taking the class on such an enjoyable day out.